After looking at the major studios and their changing logos: Universal, 20th Century Fox, Paramount, Warner Bros and Disney...there are still tons more to look at. Now including a bunch of production companies. Here are some logos of past and present (in no particular order) that feature fanfares/jingles composed by film composers. Study up, and you'll be singing along every time! Universal one was of the studios celebrating their 100th Anniversary in 2012, and adapted their logo and music. Here is the behind the scenes of the making of Brian Tyler’s version of the 1997 Jerry Goldsmith logo. Morgan Creek Productions used a bit of Michael Kamen’s score to Robin Hood: Prince of Thieves (1991) as their logo. Michael Kamen composed the fanfare for New Line Cinema, which first appeared in 1994. 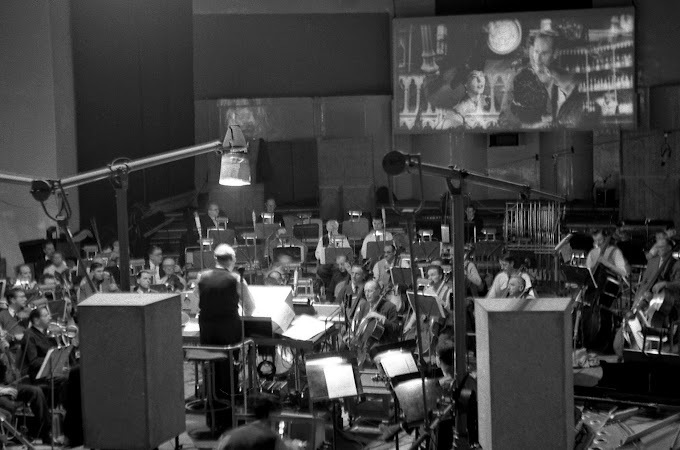 Danny Elfman composed the short fanfare for the Hollywood Pictures logo, first seen in 1990. Hans Zimmer composed the fanfare to 1492 Pictures, first seen in 1995. Marc Shaiman composed the logo for Castle Rock Entertainment in 1989, featuring the piano and horn motif. Michael Kamen wrote the short logo music for Silver Pictures in 1991. 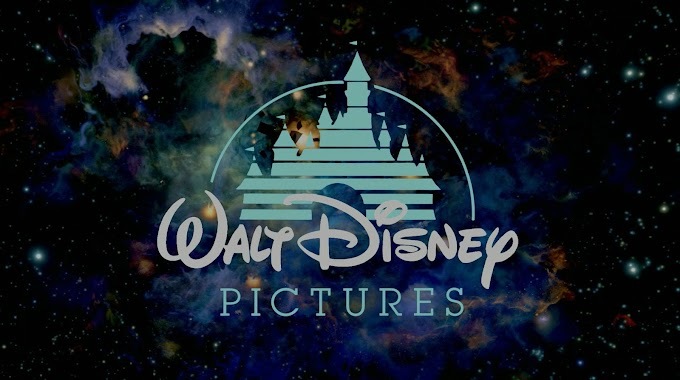 An alternate logo with music by Alan Silvestri was also used. John Williams composed the fanfare for The Ladd Company, first seen around 1980. John Ottman composed the shore fanfare for Phoenix Pictures, composed around 1995. Regency Pictures International used a bit of Danny Elfman’s score to Sommersby (1993) as their logo. John Williams wrote the music to the often-used DreamWorks Pictures logo, which premiered in 1997. Jerry Goldsmith composed this short ditty for Carolco Pictures, used in the 1980s. James Newton Howard composed the lively jazz music for Sony Pictures Animation in 2006 and used until 2011. James Horner wrote the "Cimarron" version of the THX logo used from 1988-2000. Dave Grusin composed the short opening for Tristar Pictures, which was used from 1984-1993. Alexandre Desplat composed the jingly jingle for Studio Canal in 2011. Brian Tyler composed the new fanfare for the Marvel Studios logo premiering in 2013 with Thor: The Dark World. Some good ringtones for mobile.